With the Orlando Explorer Pass you can take your pick from the list of 14 attractions experiences below – you can choose any four of the featured attractions and you have up to 30 days to visit your chosen 4 attraction experiences. 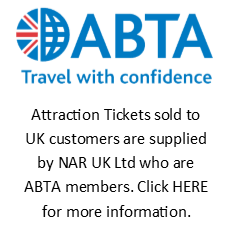 Enjoy the flexibility to choose when you get there! 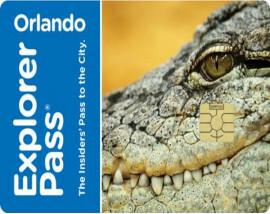 Each pass also includes a 3 day I-ride Trolley ticket to help you get around. 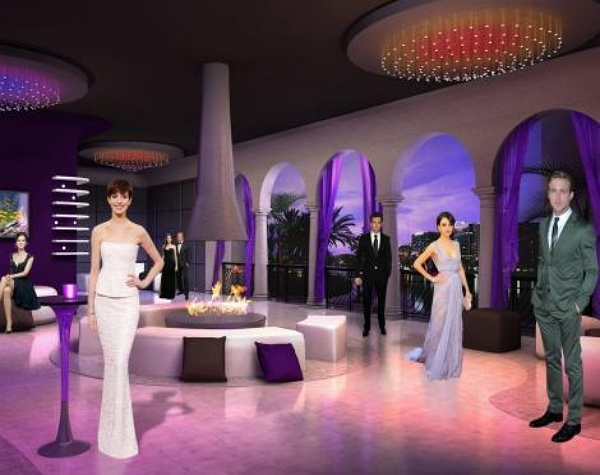 * Madame Tussauds Orlando: Madame Tussauds Orlando is rolling out the red carpet to become Florida’s latest celebrity hotspot! Get ready to photograph and pose with your favourite A-listers for the ultimate selfie. * SEA LIFE Orlando Aquarium: Be one of the first to explore the fantastic SEA LIFE Orlando Aquarium and come face to face with more than 5000 creatures from the deep. 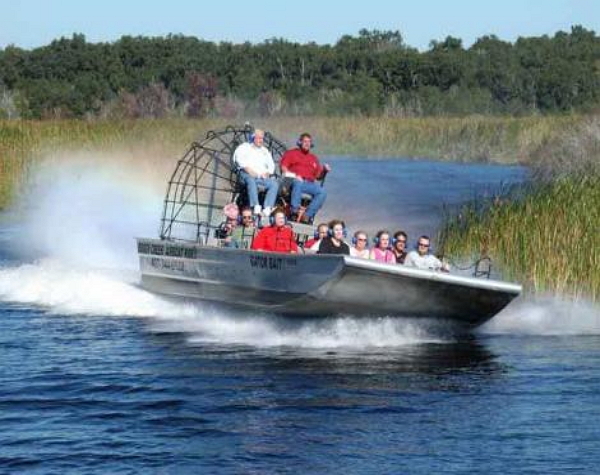 * Boggy Creek Airboats Scenic Nature Tour: You definitely cannot do this at home! 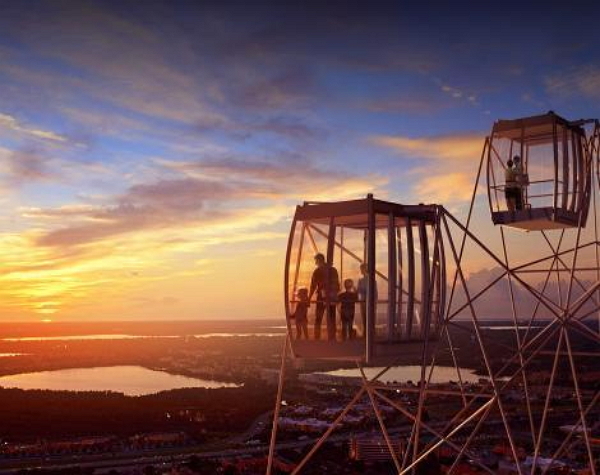 Discover territory that remains unaltered by man in the wilderness of the Central Florida Everglades. * Outta Control Magic Comedy Dinner Show: Orlando’s funniest dinner show. This hilarious show combines high-energy comedy improvisation with spectacular magic to thoroughly entertain audiences of all ages. 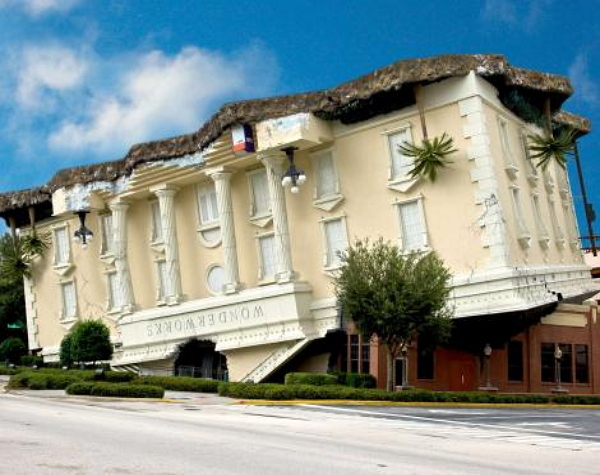 * WonderWorks: Orlando’s only upside-down attraction! WonderWorks is an amusement park for the mind featuring over one hundred interactive exhibits for people of all ages. 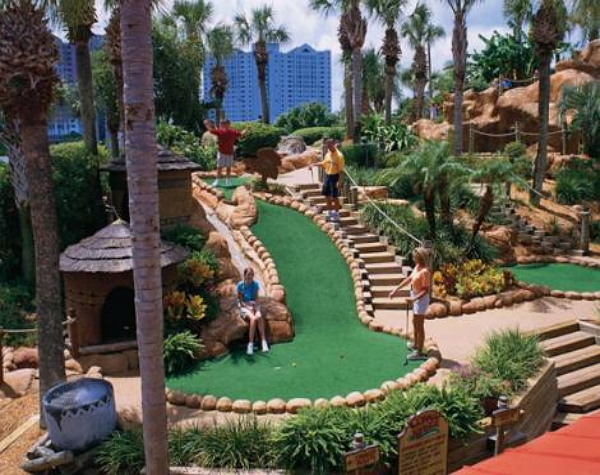 * Congo River Adventure Golf: 18 holes of mini-golf. 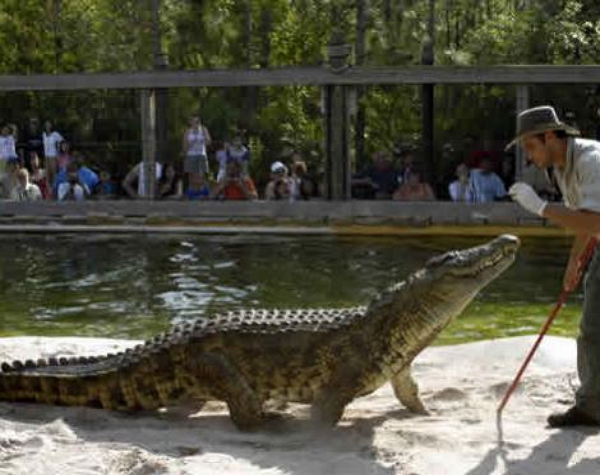 Don’t miss the live gator feeding experience! 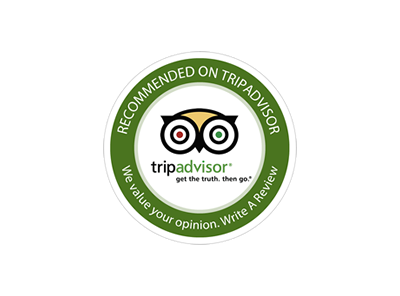 * Titanic – The Experience: An adventure back in time. Stroll through full-scale recreations of Titanic’s most famous rooms, including her grand staircase and first class parlor suite. * Fun Spot America Theme Park 4 Ride Sampler: You will have extreme fun and thrills at Fun Spot America Theme Park! Drive four dynamic go-kart tracks, including multi-level go kart tracks that take you up to 42ft high! * Skeletons: Animals Unveiled! : Go on a fascinating tour of over 400 animal and human skeletons composed of real bones meticulously reconstructed and posed in unique settings. * CoCo Key Water Park: This outdoor and canopy-covered water park features fun for the whole family with 14 thrilling body slides and tube slides, heated pools, Parrot’s Perch interactive play island with a 400 gallon tipping bucket, a toddler-friendly lagoon, coral reef teen pool, and a Wet Rooster Tiki Bar.